What are the best headphones for me? 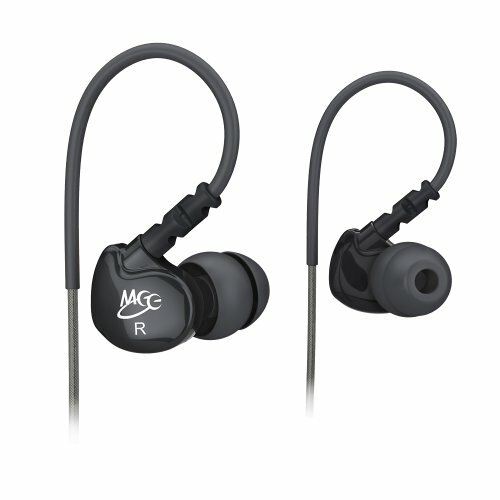 Best selling In-ear, sport-style earbuds with microphones. 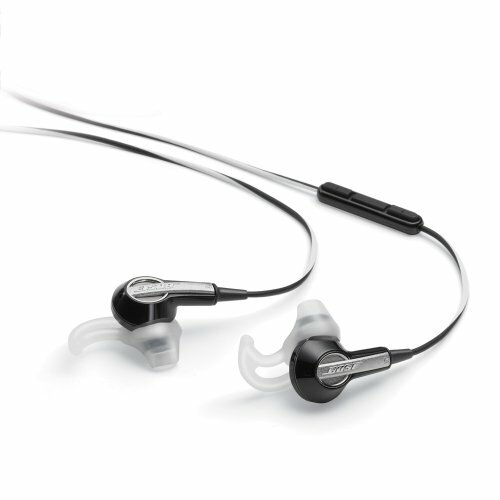 These are the Top 3 bestselling In-ear, sport-style earbuds with microphones on Amazon. 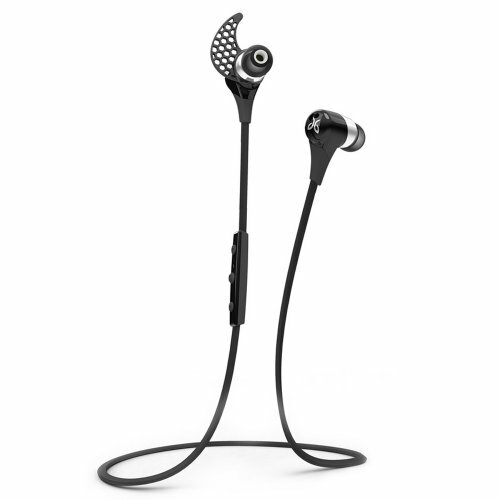 In-ear sport-style earbuds with microphone are best for people who want headphones that are ultra-compact and lightweight, need their earbuds to stay in place during exercise, and need a microphone for phone calls.